The heroes in this round may or may not have superpowers, but they definitely have what it takes to fight superpowered villains: cunning, strategy and skill. Both of these heroes dedicated their lives to fighting crime dressed as creepy-crawlies after watching their parents / father-figure killed by a criminal. Both prefer to work at night, hanging around on rooftops and swinging around on ropes – or webs. Both have invented contraptions to help them – web-shooters for Spider-Man and a utility belt full of “batarangs” and other goodies for Batman. Spider-Man is aided by strength, reflexes and climbing powers obtained from a radioactive spider bite. Batman is aided by his vast fortune, rigorous training and obsessive dedication. Classically coolest: tie. Most badass: Batman. Most firepower: tie. Most heart: tie. Most compelling character: tie. 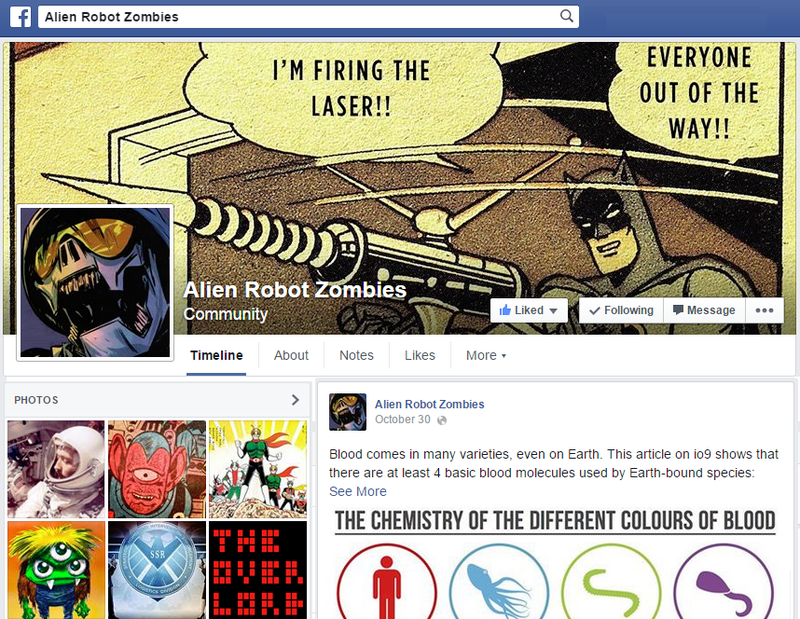 Overall winner: Batman. Spider-Man is one of the best superheroes ever created. Batman is the best superhero ever created. 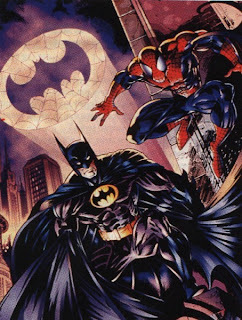 Two more superheroes who operate at night. Dr. Mid-Nite can see only in the dark. Daredevil is blind and can only “see” by using his other, heightened senses. Classically coolest: tie. Most badass: Daredevil. Most firepower: tie. Most heart: Daredevil. Most compelling character: Daredevil. 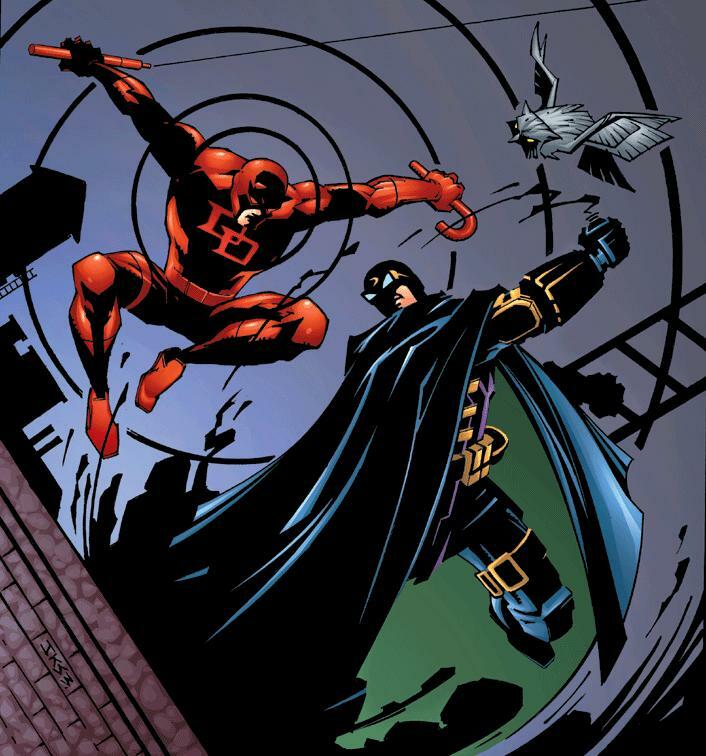 Overall winner: Daredevil. 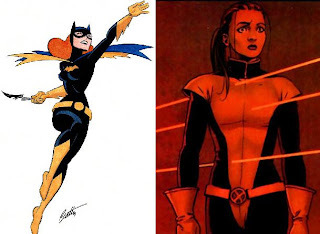 Batgirl is Barabara Gordon, the police chief’s daughter who decided to emulate Batman and fight crime, Later, she was injured and became wheelchair-bound, but launched a new crime-fighting career as the technology-smart Oracle with the all-female team Birds of Prey. Shadowcat is Kitty Pryde, a spunky young X-Man who can walk through walls, has traveled back from the future to save the world, and later becomes a ninja. Classically coolest: Batgirl. Most badass: tie. Most firepower: tie. Most heart: tie. Most compelling character: Shadowcat. 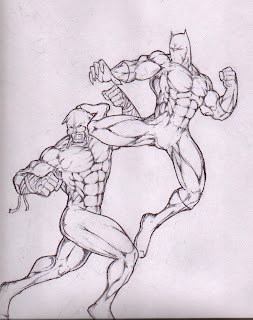 Overall winner: I'm giving the nod to Shadowcat here. Boys who grew up reading comic books in the '80s know why. Two medieval-style knights in armor riding horses. The advantage: one of them has a flying horse. Classically coolest: tie. Most badass: tie. Most firepower: tie. Most heart: tie. Most compelling character: tie. Overall winner: Shining Knight. Robin was Batman’s student, and despite a similar lack of superpowers, he became almost as awesome a combatant as his mentor. Eventually, he even traded in the gaudy red-and-green costume and short-shorts for a new identity as Nightwing. Whereas Batman always seemed more in his element one-on-one, Robin actually became a first-class leader helming the Teen Titans. Cyclops was one of the first students of Professor X and also became a first-class leader with the X-Men. Cyclops does have a mutant superpower – eye lasers (how does that not make you blind?) – but his real strength, like Robin, is strategy and teamwork. Classically coolest: tie. Most badass: tie. Most firepower: tie. Most heart: tie. Most compelling character: tie. Overall winner: Robin. Because Scott Summers is a misunderstood douchebag who can't catch a break. Hourman gets superpowers from a special formula, but the effects only last one hour at a time. Moon Knight is a shameless, supercharged and slightly insane Batman rip-off with magical Egyptian devices. His power grows stronger under a full moon. Classically coolest: tie. Most badass: Moon Knight. 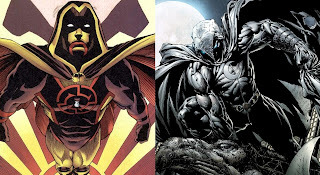 Most firepower: Moon Knight. Most heart: tie. 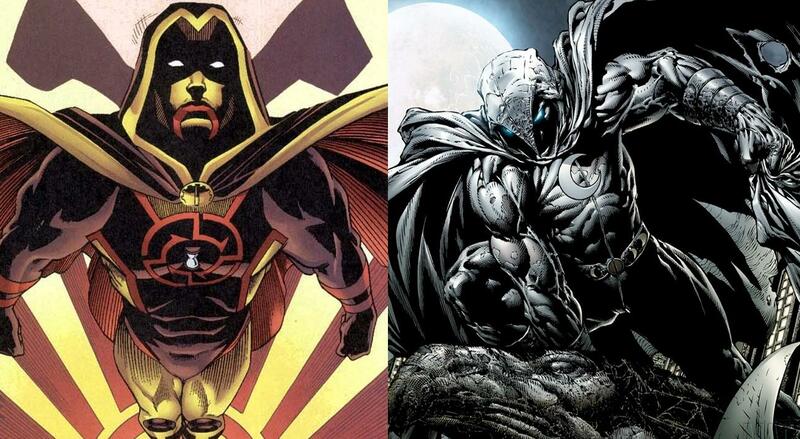 Most compelling character: Moon Knight. Overall winner: Moon Knight. Jonah Hex is a cursed cowboy missing half his face who fight all sorts of baddies from outlaws to aliens. 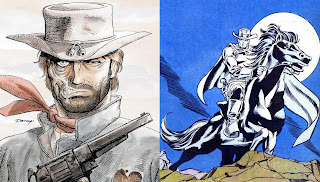 The Phantom Rider is a Lone Ranger type cowboy who exacts justice in the Old West while dressed like a ghost. Classically coolest: tie. Most badass: Jonah Hex. Most firepower: tie. Most heart: Jonah Hex. Most compelling character: Jonah Hex. Overall winner: Jonah Hex. Two spider-themed, martial arts using heroines with shady histories. 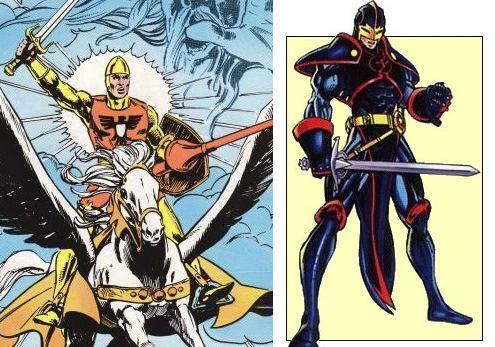 One of them is obscure, and the other was played by Scarlett Johansson. Classically coolest: Black Widow. Most badass: Black Widow. Most firepower: tie. Most heart: tie. Most compelling character: Black Widow. Overall winner: Black Widow. 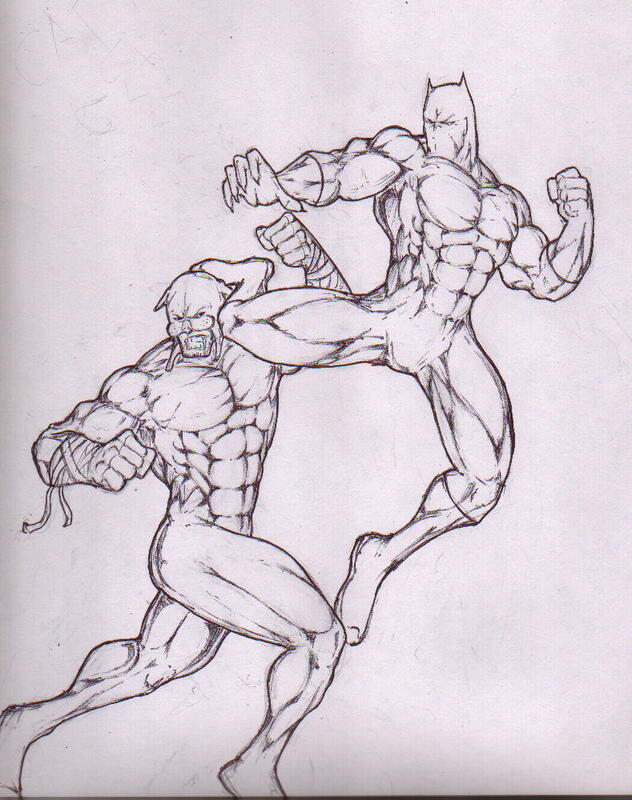 Wildcat is a champion boxer who dresses like a black cat and fights crime. The Black Panther is king of the fictional African nation of Wakanda who dresses like a black cat and defends his people, and often the world. Classically coolest: The Black Panther. Most badass: The Black Panther. Most firepower: The Black Panther. Most heart: tie. Most compelling character: The Black Panther. Overall winner: The Black Panther. These heroes are virtually identical: infallible archers who use arrows filled with explosives, sleeping gas and any asinine thing you can imagine. Both are underappreciated, but that is perhaps understandable considering that they bot dress like ridiculous Robin Hood caricatures and go out of their way to use arrows to do things they could more easily accomplish in other ways. Hawkeye had a brief but very cool cameo in Thor and will be in The Avengers next year. That’s enough to tip the scales in his favor. Classically coolest: tie. Most badass: tie. Most firepower: tie. Most heart: tie. Most compelling character: tie. 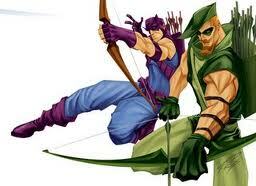 Overall winner: Hawkeye. Round three score: Finally, we have a leader – DC 4, Marvel 6. Cumulative score: DC 24, Marvel 26. I have to disagree on Contest#50... Green Arrow has been in Smallville for many many seasons, being so popular that he became as regular as Clark Kent himself. 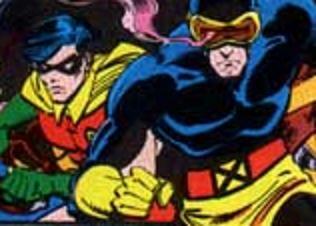 Robin won Cyclops??? No way.